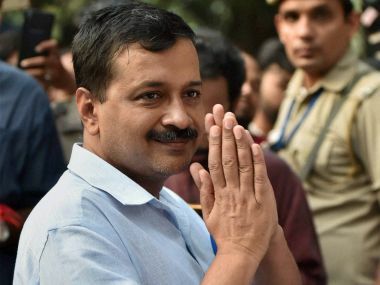 While Arvind Kejriwal's AAP has turned getting full statehood for Delhi into its poll plank, both the Congress and BJP have dropped the subject from their electoral agenda. 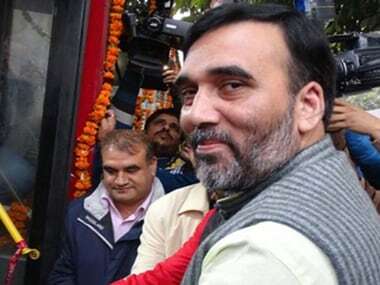 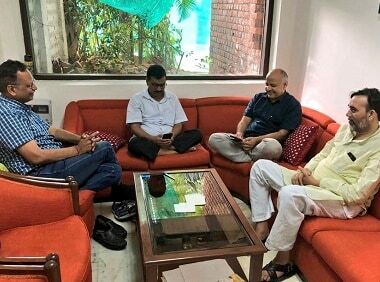 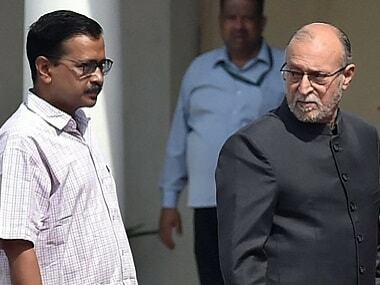 Arvind Kejriwal and three other Delhi ministers have been protesting in the waiting room of the L-G's house since Monday evening. 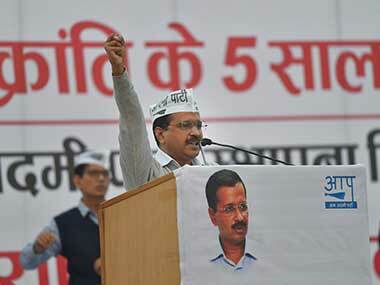 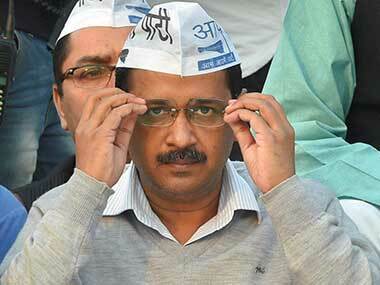 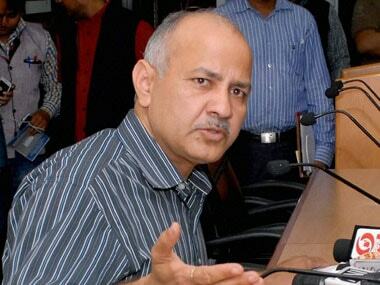 Arvind Kejriwal said residents will want the BJP to leave the city if it did not grant Delhi full statehood. 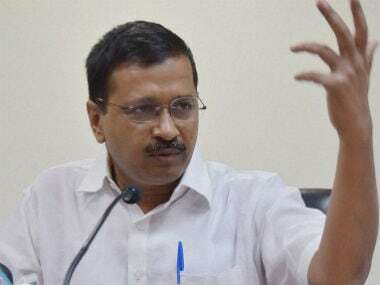 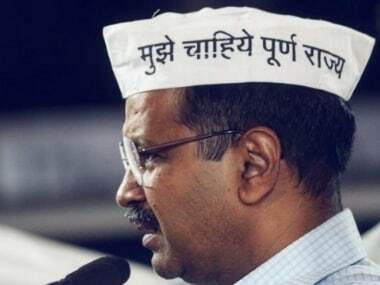 Arvind Kejriwal on Sunday raised the slogan 'L-G, Delhi Chodo' (L-G, Quit Delhi), as the ruling Aam Aadmi Party announced a city-wide campaign for full statehood. 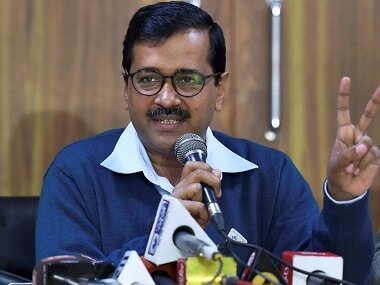 The Delhi government recently called for a special session of the Assembly to reassert its demand of granting full statehood to Delhi.